Mum of Abcde, pronounced Ab-city, says airline mocked her daughters name before flight. Traci Redford, the mother of 5-year-old Abcde, pronounced 'Ab-city', has told an American Broadcasting Corporation correspondent how a Southwest airline employee mocked her daughter's name before boarding. The incident allegedly occurred several weeks ago, involving a gate agent who pointed at Abcde's boarding pass before laughing and pointing it out to their colleagues. Redford has also claimed that the staff member even went on to post the boarding pass publicly to Facebook. In response to the gate officer's actions, Redford states that she said, "Hey if I can hear you, my daughter can hear you, so I'd appreciate if you'd just stop." Redford told ABC that she was made aware of the Facebook post made by the gate officer after someone had seen it and reported it to Southwest. She also told the correspondent that she submitted a formal complaint to the airline two weeks prior to giving her story to ABC, receiving no response at all. 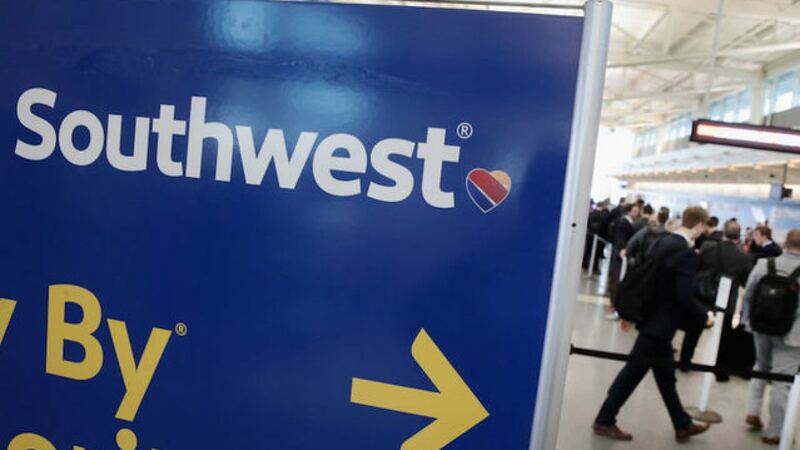 Southwest has now publicly responded in a statement saying, "We extend our sincere apology to the family. The [Facebook] post is not indicative of the care, respect, and civility we expect from our Employees." Abcde Redford does not seem to be the only Abcde in the world, with reports finding that 328 baby girls have been named Abcde in the past 30 years. 32 of those being born in 2009, the same year that Redford was born. Would you call your daughter Abcde?